This is a wonderful offer you can't miss out on if you have been thinking about getting into fly fishing!!! I have literally copy and pasted this whole blurb below from the Orvis.com website, and I don't think Orvis will mind that I am sharing this with all of you readers. Please share this with friends who do not fly fish, and seem jealous that you do. 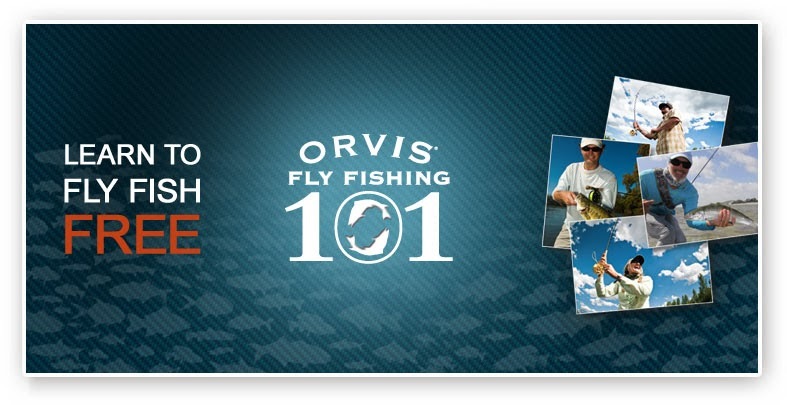 Come By Orvis Portland to sign up, or visit your closest store that offers FF101's & 201's if you live too far away from the Portland metro area.